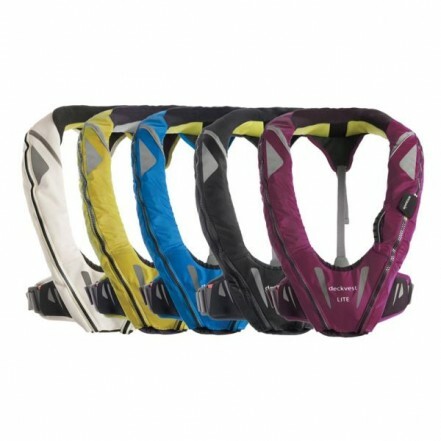 The Lite is a vibrantly fresh, new ultralight solution for fast boating applications where lightness and agility really matter, and where additional protection features like a built-in harness, emergency light and sprayhood are optional or not required.With the same fit, fast adjustment and lean profile as the Deckvest lifejacket harness, its striking choice of colours, and anti-snag detailing create a clean and excitingly different look. In voting it Safety Equipment Category Winner at METS 2012, Dame Award judges recognised the new Deckvest Lite as setting a new quality standard in fast power craft and inshore sailing safety. 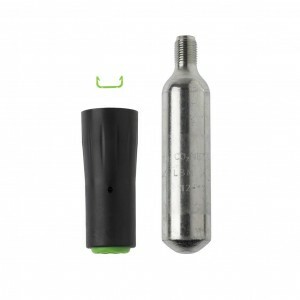 Suitable for use on all sail and power boats. 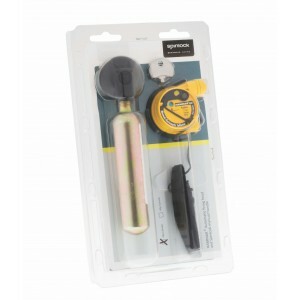 Ideal for use in inshore and coastal waters. Straps with soft rear moulding reduce twisting and aid adjustment. 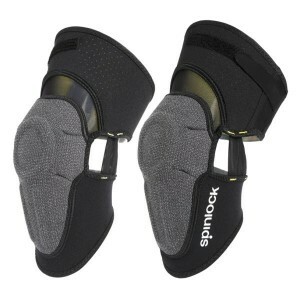 Single crotch strap with recessed clip reduces risk of snagging. Clipping area for PLB/ VHF. 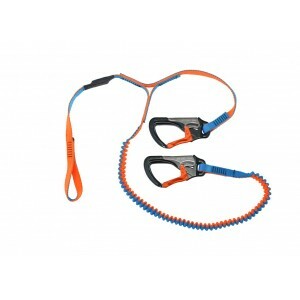 Attachment for kill cord or VHF leash. Recessed belt clip and webbing end tidy. 5 year warranty including Through Life Support (TLS). Inflation System - UML Mk5i. Uses a compressed paper capsule.